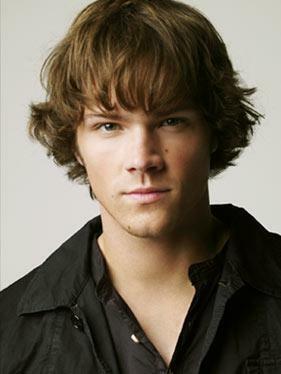 Does Jared Padalecki have a tattoo anywhere on him? I've heard that he has a tattoo of a red dragon on his wrist and I saw on a bức ảnh on here that's on my các sở thích that he has a tattoo on his wole lower arm of a dragon hoặc something? Well, I guess he didn't have any like a năm back. How about now? 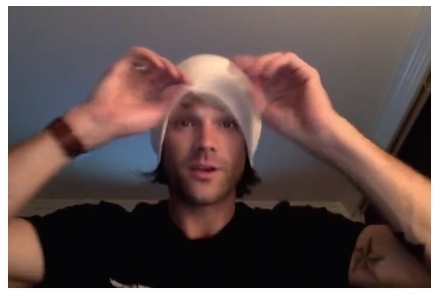 Jared doesn't have any hình xăm anywhere on him. Those pictures of him with hình xăm are just edited very cleverly. From some hình ảnh I have there are some that have him in his Supernatural poses and it has him with the tattoo that him and Dean both have. But in others there are none and I have watched some video footage and he states he has none. So no i believe he has no tattoo's on his body.